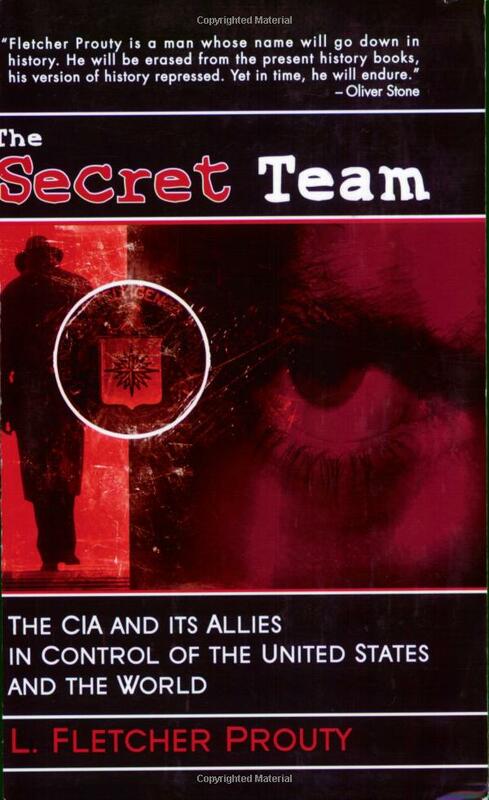 « Colorado Massacre: Total Surveillance Didn’t Work? (CNN) The 24-year-old man police say opened fire early Friday on a movie audience was a doctoral student at the University of Colorado School of Medicine in Aurora. Suspected gunman James Eagan Holmes was in the school’s doctoral neuroscience program and was in the process of withdrawing at the time of the shooting, university officials said. Holmes had enrolled at the university in June 2011. He lived in Aurora in a one-bedroom apartment in a building whose tenants were primarily other students involved in health studies. Aurora Police Chief Daniel Oates said the suspect’s sole interaction with the police department was an October 2011 summons for speeding. Witnesses told police that the shooter entered the sold-out movie theater dressed in black, wearing a ballistic helmet, a tactical ballistic vest, ballistic leggings, protectors over his throat and his groin, a gas mask and black tactical gloves. Witnesses saw the attacker throw two canisters — possibly containing tear gas — before opening fire. He said nothing, one witness said. Police arrested Holmes in the back of the theater. “He surrendered without any significant incident to our officers,” Oates said. Oates said earlier Friday that he was not ready to release the suspect’s mug shot. While none of the witnesses has told CNN that Holmes had red hair, they have described the shooter as wearing a gas mask that concealed much of his face and head. A syllabus that lists Holmes as a student at the medical school shows that he may have taken a class in which he studied topics as diverse as substance abuse, schizophrenia, depression and other disorders. According to the document, he was to have delivered a presentation in May about microRNA biomarkers. Holmes had enrolled at the university in June 2011. Police said Holmes was living in a small apartment on Paris Street in Aurora, in Apartment 10, within walking distance of the school. Bomb technicians were on site, and it could be days before the matter is resolved, he said. Donald Robert Davis, 52, lived in that same apartment for about two years before moving out about a year ago. He described it as an approximately 850-square-foot, one-bedroom apartment with one bathroom for which he paid $525 per month, not including utilities. On Friday, authorities evacuated the entire apartment building and four others nearby after Holmes made a “statement about explosives” to police, Oates said. In San Diego, the suspect’s family issued a statement saying they were still trying to process the news. “Our hearts go out to those who were involved in this tragedy and to the families and friends of those involved,” the Holmes family said, without giving any information about the suspected shooter. 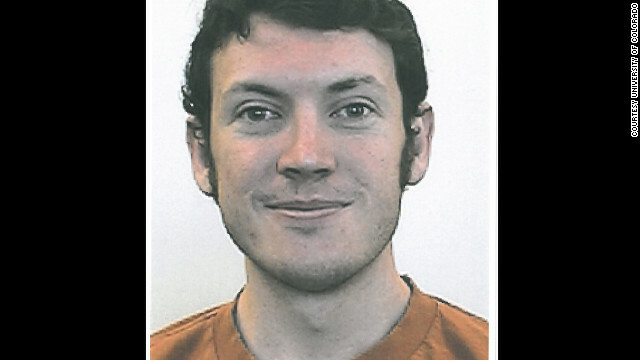 The Poway Unified School District in San Diego said that James Holmes graduated from Westview High School in 2006. The school was offering counseling services to students, faculty and staff. UCR police have no record of any contact with Holmes, the school said.